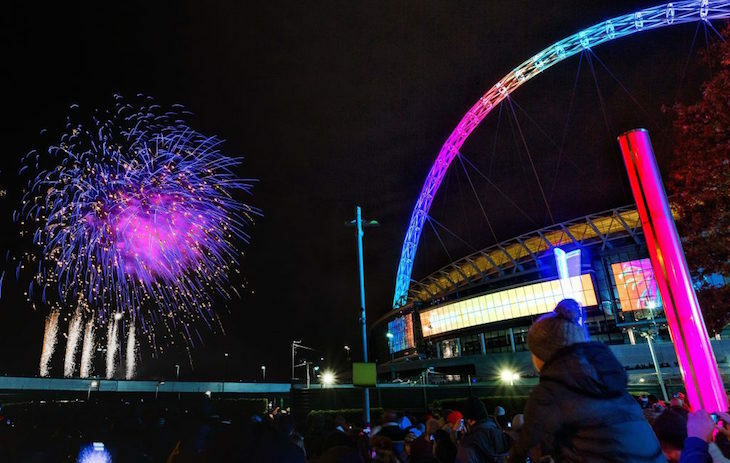 We don't want to brag, but London's fireworks are among the best in the country. This year's offerings range from council displays to children’s fireworks, ticketed-only events and fundraising conflagrations. In many cases there are also funfairs — and food to go with the fireworks. 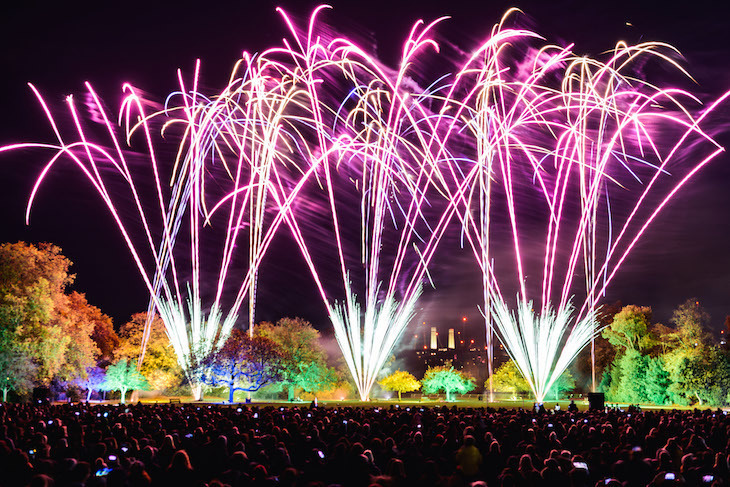 Here’s our guide to firework displays and bonfire night events across London. 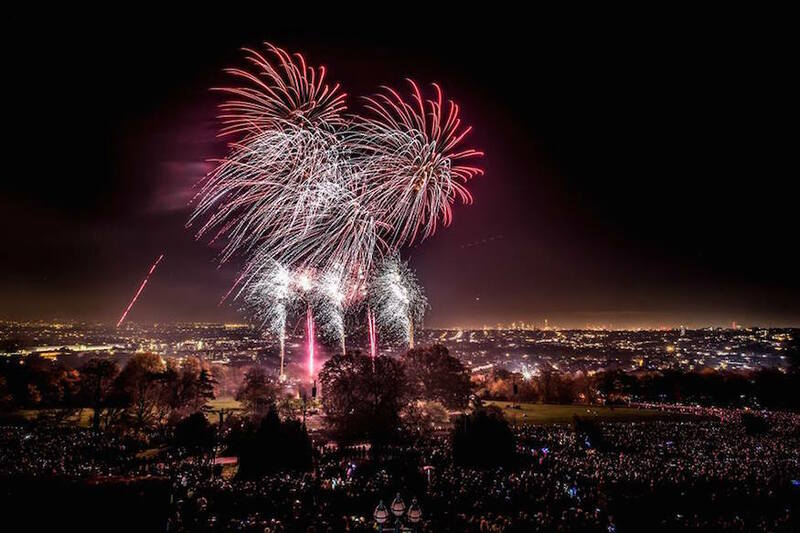 CLISSOLD PARK: At time of writing, details are still being finalised for Hackney's fireworks in Clissold Park. £3.50-£7.50, 2-4 November? Have we missed any? Let us know by emailing hello@londonist.com.